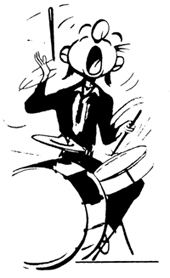 The bass drum of Brazilian music is the Surdo. 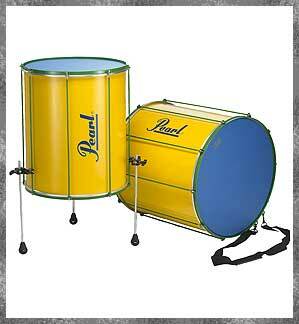 Lightweight and constructed wood shell, these surdos are perfect for traditional Samba. 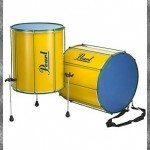 They are tunable and come with 2-ply heads with the outer ply made of synthetic leather to have more low end. Included is a shoulder strap. Legs are optional. Available in 3 sizes: 22″,20″,18″. 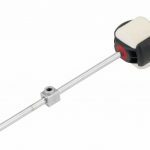 Surdo Mallet extra. Cases also available. 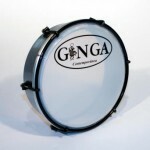 The Contemporanea Ginga Tamborim is made in Brazil and designed for samba and similar styles of playing. It is 6" in diameter and has a plastic skin for durability and high pitched tuning. Reasonably priced and well constructed. Located in Sao Paulo, Brazil, Contemporanea is the choice of musicians and samba schools worldwide. 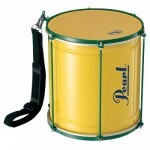 They supply the top samba schools in Rio and Sao Paulo. Their instruments capture the authentic sound of samba and bossa nova.